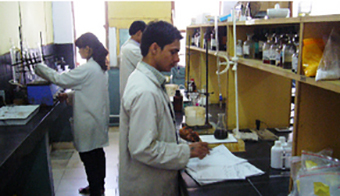 Products Analysed - AES Laboratories Pvt. Ltd.
2. Lead, cadmium, mercury, hexavalent chromium, polybrominated biphenyl (PBB) and polybrominated diphenyl ether (PBDE) flame retardants. © AES Laboratories Pvt. Ltd., 2017. ALL RIGHTS RESERVED.